So check it out, We’re super excited to come back to the Ford Amphitheatre in Hollywood, CA for 2012! Just like last year, we’ll have several hundred dancers on the stage, as the stage is our dance floor! 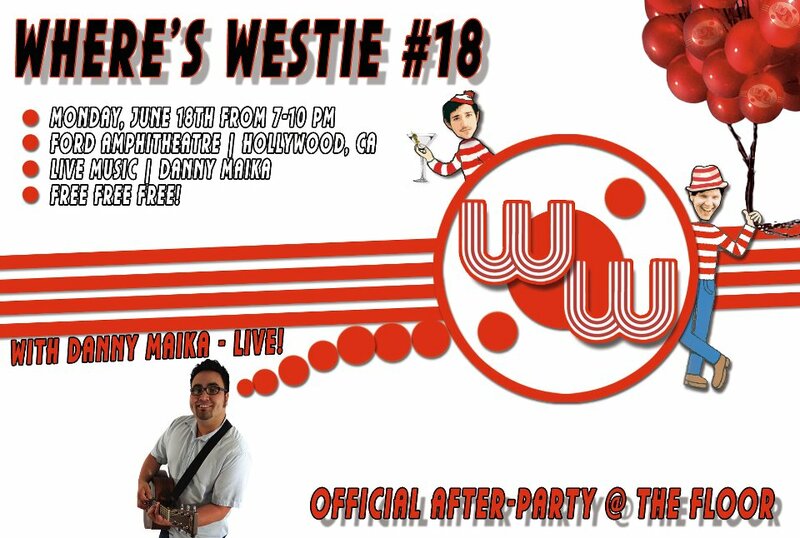 Live music will be provided by the brilliant Danny Maika with DJ’d music in between sets from Doug & Pete. The dance ends at 10:00pm, but we’re not done there! Just a short drive from the Ford is a club called King King (www.kingkinghollywood.com), home to the monthly Floor dance. We’ll be meeting up at The Floor around 10:30 PM to dance to live music until 2:30 AM! Normal cover charge ($12) applies for The Floor. Safe parking is available next to King King for $10 or free street-parking in the nearby blocks if you can find it. See you all there for an awesome party!